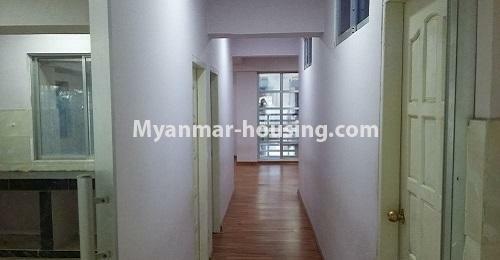 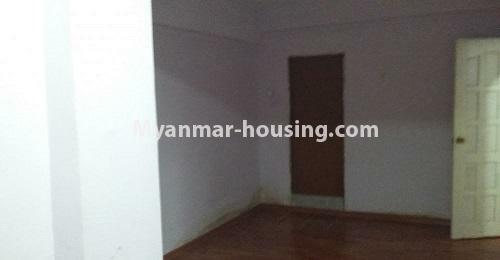 Myanmar real estate | Yangon City - Thin Gann Gyun - Condominium - Condo room for rent in Thin Gan Gyun! 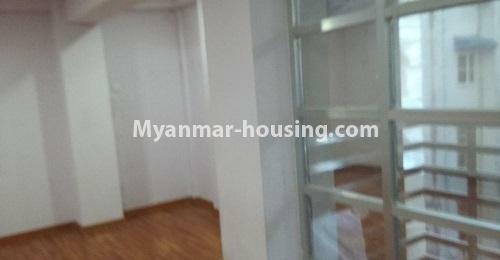 Condo room for rent in Thin Gan Gyun! 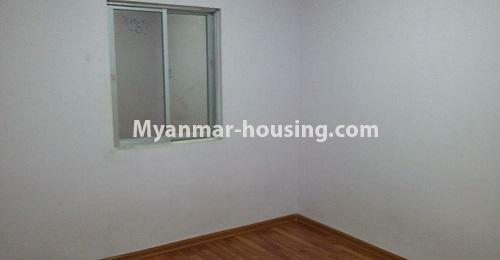 It is near Athin Dike bus-stop, Thuwana Stadium and Orange Super Market. 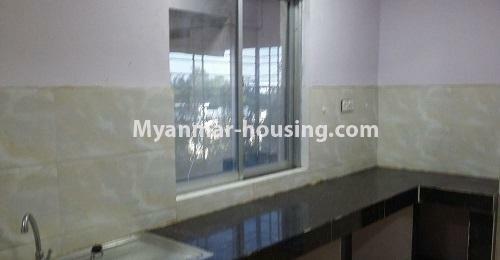 It is parquet flooring and there is car parking, CCTV, security, sofa settee. 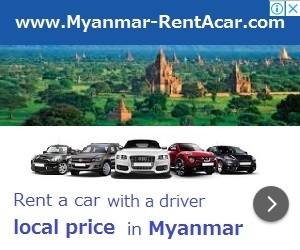 If you want to know more information and want to visit there, feel free to contact to Sky Bridge Real Estate.